Beautiful images paired with beautiful music. 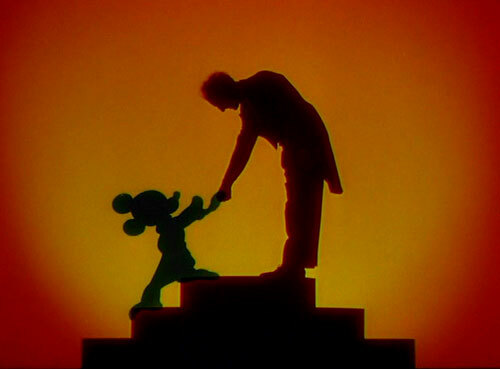 That's what you'll find when you watch Disney's third feature animation offering, Fantasia. This film is definitely a visual and auditory experiment, pushing the boundaries of the medium. It came after decades of audiences interacting with cinema, and they were capable of experiencing this new use of the medium. 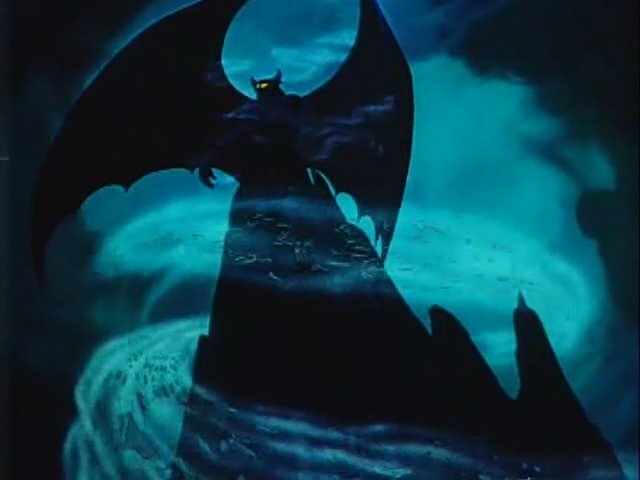 It pulled away from the traditional, narrative use of film and animation, and took people on an auditory adventure, aiding their imaginations in grasping the story of the music. What I find most interesting with the film, is how it fit within the culture. It is a strange mix of "high" and "low" culture, and, as such, it fits in both, but not quite either of them, falling oddly in the middle. At this point in our history, cinema had almost fully replaced every other form of art in the country, dominating the imaginations of audiences all over the country. Then Disney comes in and brings audiences back to the culture of yesteryear. Fantasia, brings upper class entertainment to the middle and lower classes. Probably very few of the audience present would (or will) have heard these musical pieces played live in concert, if at all. This presents several problems that Fantasia seeks to solve. The main issue is that many of the audience will be new to this classic and beautiful art form, and therefore will not know how to interact with it. However, these pieces of music are so beautiful, they deserve introduction to people everywhere, to be understood and experienced. To aid those watching the film, the filmmakers carefully selected both accessible and essential pieces of music. Some are less accessible than others, but that is where the visual part of the film comes in. Concert-going is a wonderful experience, but it requires knowing enough about the music to truly experience and grasp the narrative, or lack thereof, in the piece. 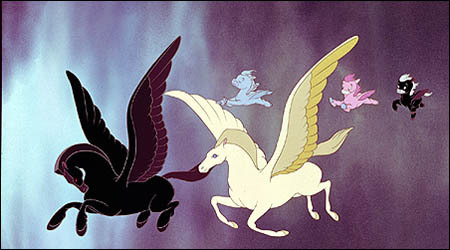 The visual animations accompanying the music in Fantasia teach the audience how to "visualize" the music, supporting their imaginations as they learn to properly interact with the music. Not only does the film give them an experience that they may have never received, but it prepares them for many more musical experiences in the future, hopefully opening their minds to the world of music. 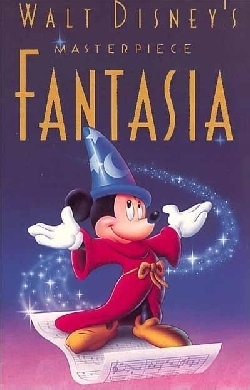 Led by William E. Garity, engineers at Disney and RCA devised a pioneering audio reproduction system named Fantasound that made Fantasia the first commercial film to be shown in stereophonic sound. All in all, Disney sought to create the best learning environment for millions of people to get a start with classical music. It is a film that continues to achieve its goal, decades later. Everything from the abstract to the strong narrative, fun to frightening, every animated sequence seemed to fit and encapsulate the piece it portrayed. They continue to live and inspire imaginations around the world, and this film will hopefully inspire other such experiments with the medium of film, harkening back to the past, but also pointing towards the future.